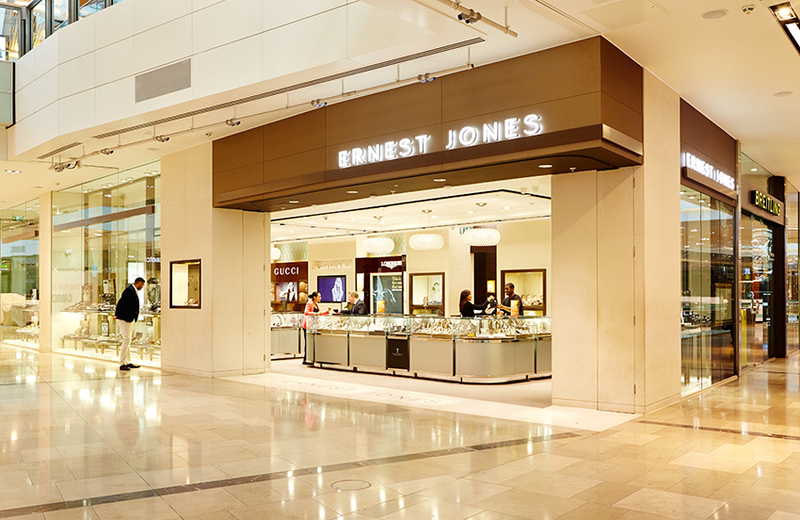 National jeweller Goldsmiths is in the process of launching a new store in Nottingham. The plan is for the new branch to be open this winter, with two former closed shops being merged to create one large Goldsmiths store. 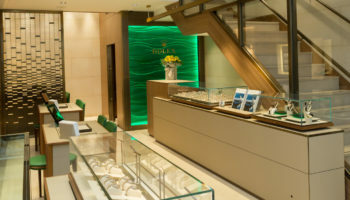 This would represent Goldsmiths’ third shop in Nottingham, but the company has made it clear that its Clumber Street branch will close and its staff will relocate to the new store, which is based on the corner of Bridlesmith Gate. The move by Goldsmiths is seen as a big fillip for the city, with the chairman of the Nottingham Business Improvement District, Jeff Allen, saying: “It is a clear sign that there is a market for luxury goods in the city. That end of Bridlesmith Gate is becoming a centre for high end jewellers with Berry’s just across the road. 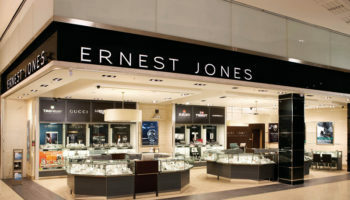 News of Goldsmith’s upcoming relocation comes after Ernest Jones announced the closure of its Broadmarsh Centre branch just a few weeks ago.